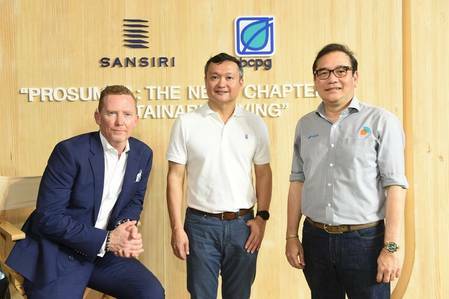 BCPG Public Company is looking at ways in which innovation in technology and energy management are encouraging consumers to generate reusable energy and sell it on the retail market, Bundit Sapianchai told Oxford Business Group’s online broadcasting channel, Global Platform. Diversifying into more types of renewable energy and seeking innovative products and services is central to the company’s strategy of fulfilling consumer needs. Marc-André de Blois, OBG’s Director of PR and Video Content, said the interview with Sapianchai showed that efforts to put technology at the center of its plans to diversify energy distribution were part of how companies can innovate to improve services. BCPG is one of the leaders in renewable energy in South-east Asia, with solar power, wind power and geothermal power businesses in Thailand, Japan, the Philippines and Indonesia.